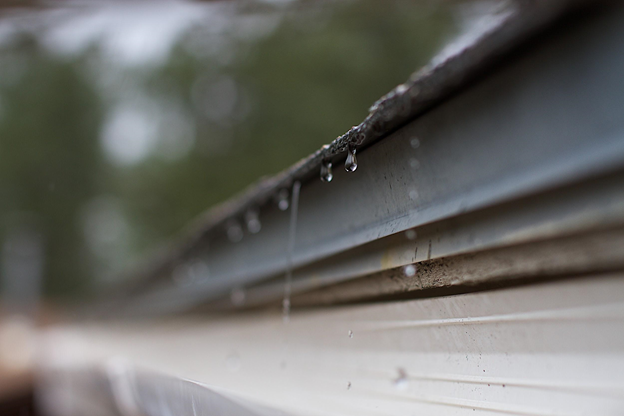 Cleaning your gutters regularly is a critical part of household maintenance as debris from storms easily clogs and blocks proper drainage. Pooling water on the roof will eventually cost thousands of dollars from roof collapse, a crack in the foundation, wood or tile rot and mold growth which is why the experts at http://leafgutterguards.net recommend leaf gutter guards. 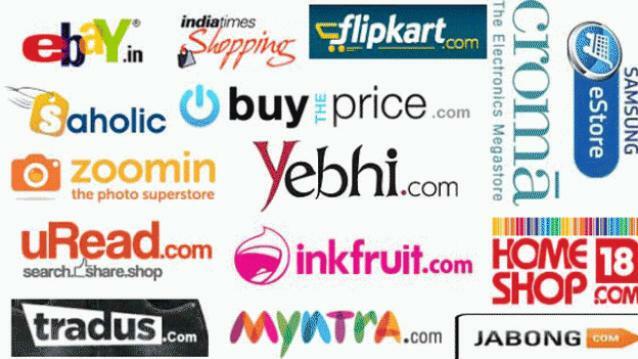 It is also commonly associated with soil erosion, rust, basement floods, rising damp, facade damage and peeling paint, which leads to restoration and waterproofing costs. 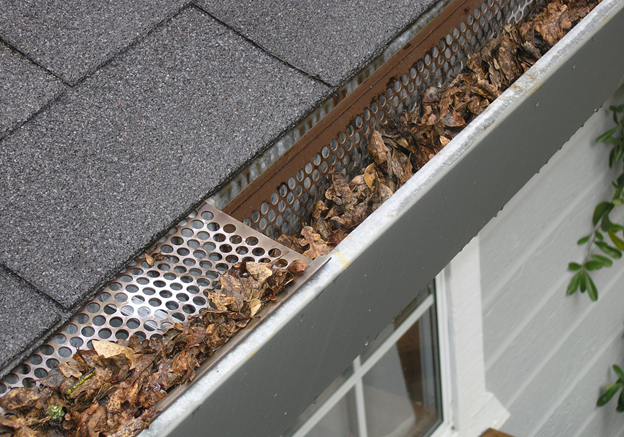 To avoid the twice-yearly chore and foundation damage, here is the easiest way to install leaf gutter guards. 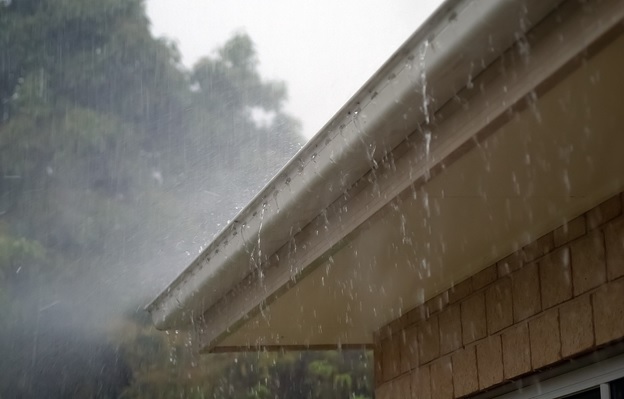 It is important to consider your weather conditions before deciding on the right gutter guard material. There are six types of gutter guards including vinyl ($4 to $8) aluminum ($6 to $12), steel ($11 to $33), copper ($40 to $100), wood ($5 to $8) and plastic ($3 to $11). The national average is $953 for a completed project which depends solely on material and cost of installation. You will also want to check on splash blocks for proper water drainage ($5-$10), flashing ($10) and hangers ($2), which support your gutters from high winds and fast-moving rainwater during storms. Whether you decide this is the ideal do-it-yourself home improvement project or choose to hire professionals, the first thing that needs to occur is a proper cleaning and gutter realignment so that there is nothing obstructing the drainage after the new guards are installed. You also want to ensure there are no leaks or gutter malfunctions. Next, measure your gutters to ensure you buy the proper size of gutter guards, which you will need to cut if you purchase too much. For some leaf gutter guard systems, you will not need tools, but you need to ensure you have proper tools on hand if you decide to install splash blocks or gutters. You also need to ensure the brand, design and warranty information to ensure what you buy is compatible with the type of gutters you have on your home as well as return policies in case they malfunction later. Now you are ready to install your leaf gutter guards. If you bought the snap-on variety, you merely pop them on, but you will find that they are not as reliable as you need them to be. There are also mesh and plastic gutter guards that rest inside the gutters. With a measuring tape and a cutter, you need only to cut and lay them inside the gutter. Some brands use the bottom shingle to hold the gutter guard underneath and attach the front to the gutter with a screw. 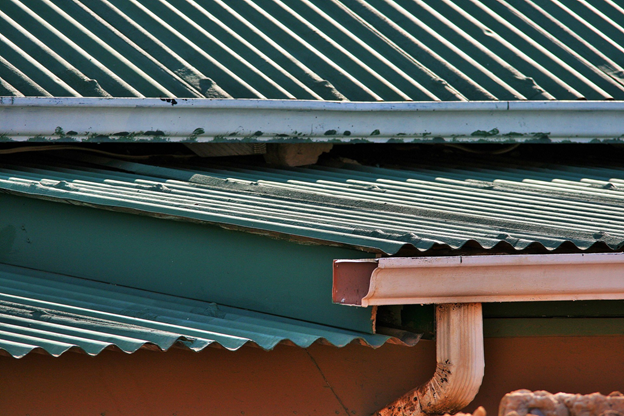 You need to make sure that you do not pierce the roof as it will cause leaks and structural damage. As the design is a critical part of the installation, you need to do your homework before getting on a ladder or roof as safety is always a priority for a home improvement project like gutter installation. If you have any doubt about proper leaf guard installation, the cost of a professional is worth your peace of mind. Be the first to comment on "The Easy Way to Install Leaf Gutter Guards"